Since families spend more time in the kitchen than any other room, it is important for your kitchen to be both functional and welcoming. Whether you are a master chef, barbeque on the weekends, or just fix peanut butter sandwiches, Romans will help you build the kitchen to suit your needs. For over thirty years Romans has been providing high quality products at reasonable prices. 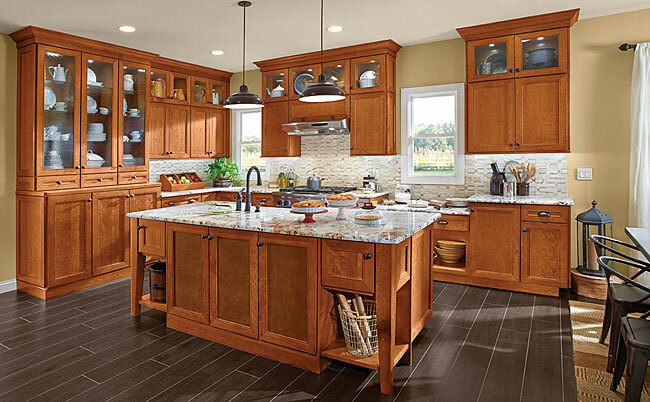 The Romans' team takes a craftsman's pride in providing your cabinetry needs. Visit KraftMaid®’s web site to find door styles, room scenes and finish choices. You can find the many choices for glass door inserts and a color chart and see how the cabinets look in a real setting. After taking a virtual look at www.KraftMaid.com, go by the Romans showroom to see the choices in person. With 11 manufacturing plants and over 4,200 employees, it is clear that Merillat® has come a long way from its humble beginnings in 1946. Although Merillat® is a company with a rich history, it is also a company that is always looking to the future. New finishes, multiple glazing options and top-of-the-line technology, including our new six-way hinge, are the hallmarks of Merillat® products and designs. 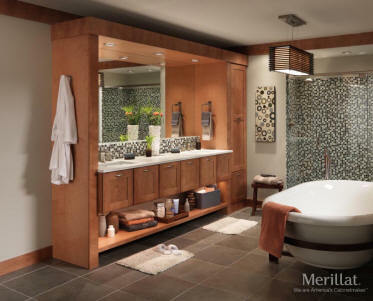 Merillat®'s web site at www.merillat.com contains many tools to help you design your next project. 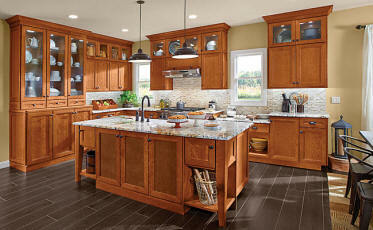 Cliffside Industries has a large selection of cabinet hardware that can be viewed at their web site, www.cliffsideind.com. We are sure you will be pleased with the superior quality and craftmanship of Romans suppliers. Take a moment to visit their sites and participate in the online planning of your new kitchen or bath. 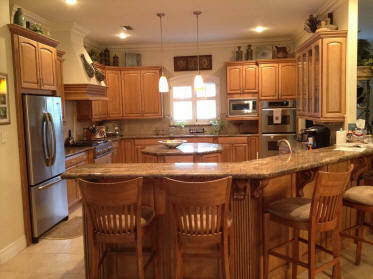 With all the cabinetry options available at Romans, you will be assured of finding the perfect solution for your home.